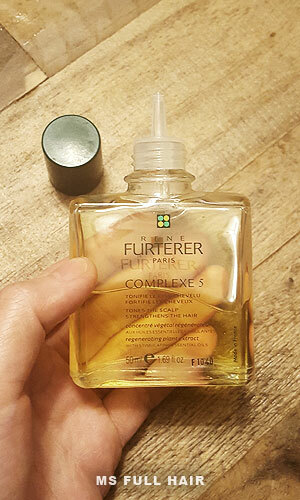 The Complexe 5 Regenerating Plant Extract by Rene Furterer is a leave-in scalp treatment to strengthen the scalp and hair follicles. High-end hair-care clinics often carry the Rene Furterer Paris hair products for hair loss treatment. A bit of the company background: Rene Furterer is actually a name of a French hair stylist. During his career, his main focus was to create a hair care product line based on natural ingredients. Since 1980, Rene furterer has been a part of the privately owned pharma company Pierre Fabre Lab and it continues the legacy of providing nature-based hair care solutions. 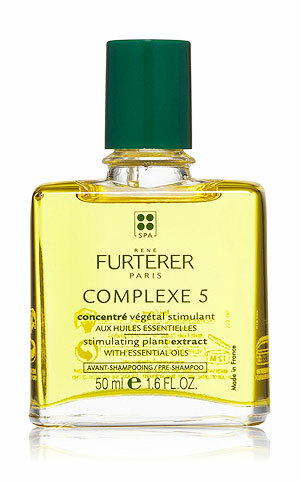 According to the official site, Complexe 5 is designed to strengthen and fortify your scalp from the roots. 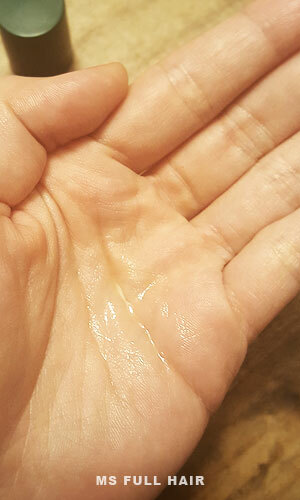 This liquidy serum is formulated with essential oils (orange oil and lavender oil are two active ingredients) for effective cleansing and stimulating scalp circulation. When you apply the Complexe 5 serum on the scalp, the first thing you’ll notice is a heating sensation. It’s nowhere close to be dramatic, but you can definitely feel it. The company states that this sensation is an indication that micro-circulation is properly activated in the roots of your hair. Also, the tip makes it easy to apply directly onto the scalp and the treatment oil contains strong and refreshing lemon scent. Based on the furterer complexe 5 instructions, you are supposed to leave it in for 5 to 10 minutes. Although many people appear to leave the treatment oil for a LOT longer, 20-30 minutes to overnight (hoping the activation process lasts longer for hair follicle nourishment). Note that this treatment is a pre-shampoo stimulant and recommended for once or twice a week. Where to buy Complexe 5? 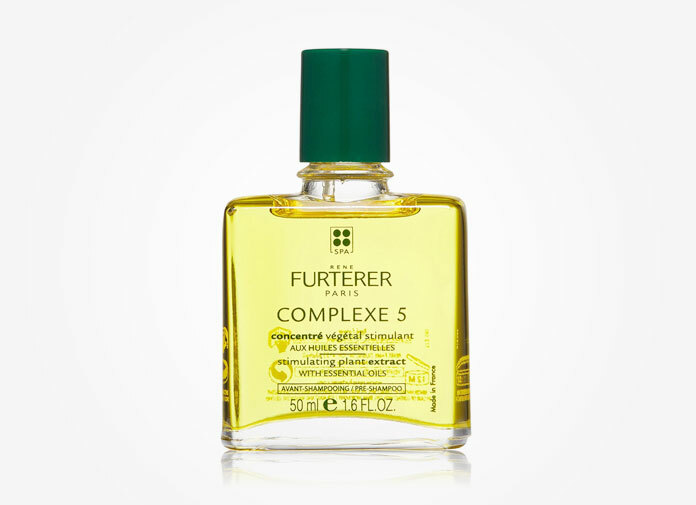 A number of e-commerce stores such as Amazon and Dermstore carry Rene Furtherer hair products including Complexe 5. Price-wise, we haven’t found any discount and everywhere appears to have the same price. 53% pure essential oils of Orange & Lavender. Details: Limonene, Citrus Aurantium Dulcis Oil (Orange/Citrus Dulcis), Fragrance (Parfum), Ricinus Communis (Castor) Seed Oil (Ricinus Communis), Hexylene Glycol, Glyceryl Linoleate, Lavandula Hybrida Oil (Lavandula Hybrida), Citral, Origanum Majorana Leef Oil (Origanum Majorana). Thymus Vulgaris (Thyme) Oil (Thymus Vulgaris), Linalool, PEG-40 Hydrogenated Castor Oil, Geraniol, Glyceryl Linolenate, Origanum Vulgare Leaf Extract (Origanum Vulgare).